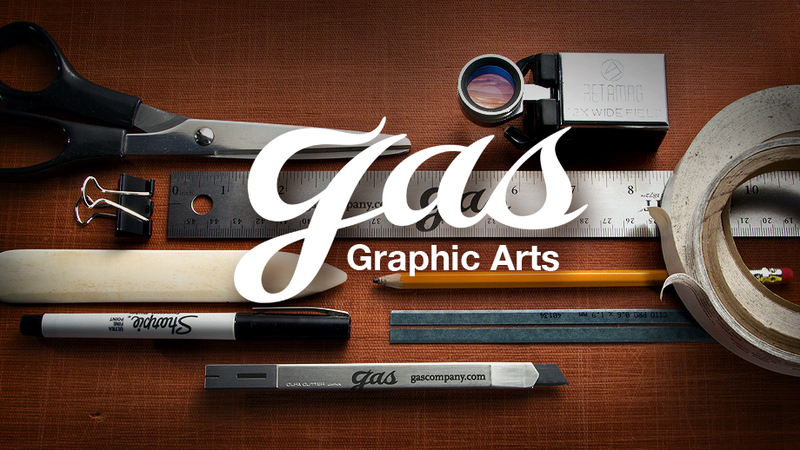 These are the most basic tools of the graphic arts, it won't matter how fast your computer is if you don't have these. This photo shows my personal kit that resides on my cutting and light tables. When you buy these items get the best ones you can find. I keep my studio, car and home littered with these items just in case. Stainless steel ruler. An 18" for the desk and a 38" for the table. Sharpie. The only pen required. Olfa stainless mini knife. Beautiful feel and they last forever. Folding bone. Manipulate papers without marking. Pencil HB2. Sketch and erase. Low tack 3M white masking tape. Duct tape for the studio. 3M Double sided tape aka Dtape. Scoring matrix. Create mock ups without splitting the paper. Betamag 12x viewer with light. Never goes out of style.